How one can grow business? Some might say by making more customers, well it is somewhat true but not completely. The correct answer is by retaining the already existing customers. A business cannot sustain in a market if they don’t know how to convert new customers to returning customers. Today, every smart marketer or business knows that retaining your customers not only cause greater ROI but it is also cost effective. And a loyal customer will automatically bring more new customers which will save unnecessary marketing expenses. That is exactly what Ooredoo Oman and Mountain Dew are doing with it’s “Have a Dew and Chat with Ooredoo” customer retention strategy. How by offering little extra to customers you can make them loyal to your brand? 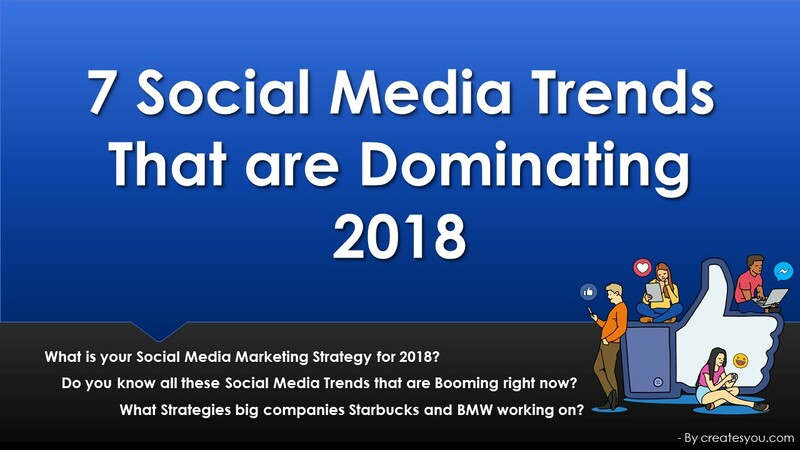 How does it help in the mouth to mouth marketing? Ooredoo is a Doha, Qatar based international telecommunication company with over 165 million customers over 12 markets by 2019. Ooredoo provides mobile, wireless, wireline, and content services with market share in domestic and international telecommunication markets, and in business and residential markets. The Middle East – Iraq, Kuwait, Oman, Qatar and Palestine. North Africa – Algeria and Tunisia. Oh, what a hectic day it was! I was exhausted by working all day long. So, I and my colleague (who is also a part-time food blogger) and new in Muscat (Oman) decided to go out for dinner straight after work. As we were already late for dinner and had no energy left we decided to eat at a nearby restaurant which we never tried before. As both I and my colleague was there for the first time, he made sure to make the most out of this opportunity. He ordered the restaurant’s signature dish called Chicken Shawarma Plate and decided to review it by going live on Instagram. But little did he know that the restaurant had no wifi connection and neither of us had internet credits. Lucky for him while waiting for the food I had ordered a Mountain Dew my favourite soft drink. 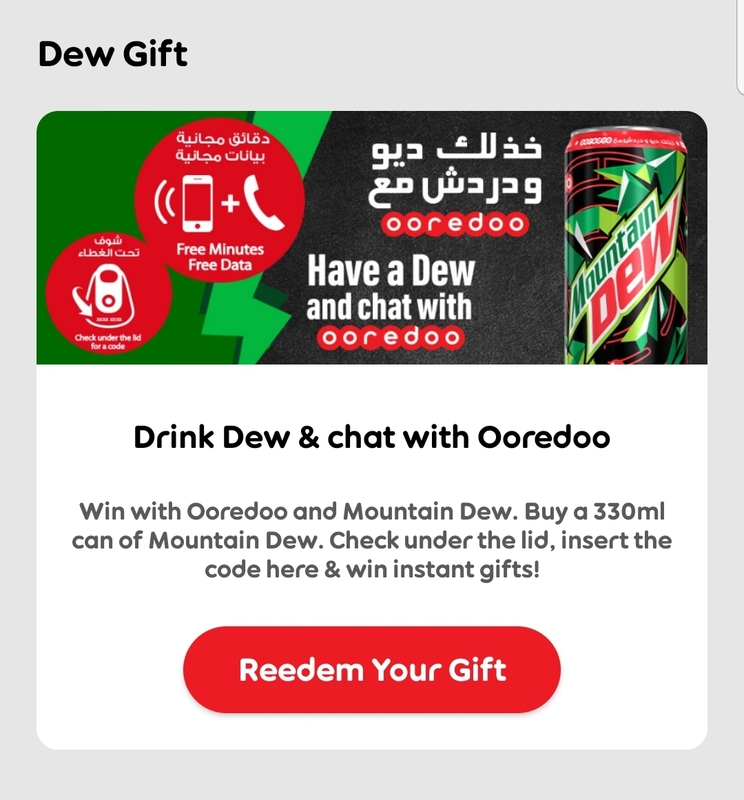 Believe me, when I tell you this, it proved to be not less than a blessing for him that night as we found out that there’s this scheme going on these days “Have a Dew and chat with Ooredoo” in which you win an instant gift from Ooredoo with every 330ml can of Mountain Dew! The scheme includes up to 5GB data for both prepaid and postpaid Ooredoo SIM users, free call minutes and endless WhatsApp which can be easily redeemed through the Ooredoo Oman App. That night I got 250mb of free internet for 24 hours which was more than enough. Though my friend wasn’t an Oordeoo user at that time he decided he’ll be one soon. For that time, I recharged my number with the help of that offer and he went live by logging into his Instagram account through my phone. 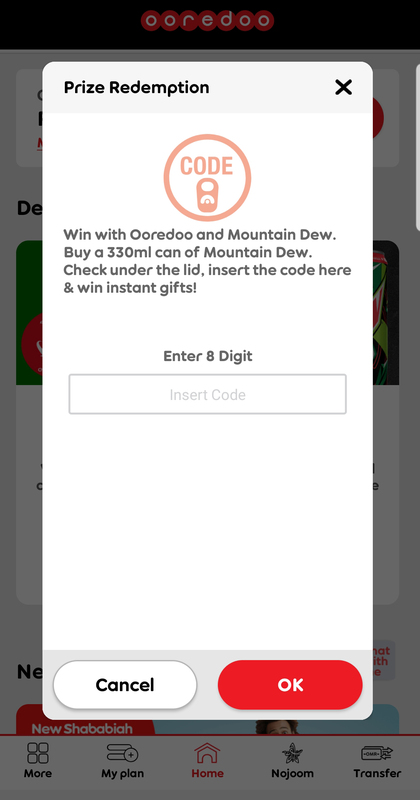 Follow these steps if you are living in Oman to get your instant gift from Ooredoo and Mountain Dew. 1. 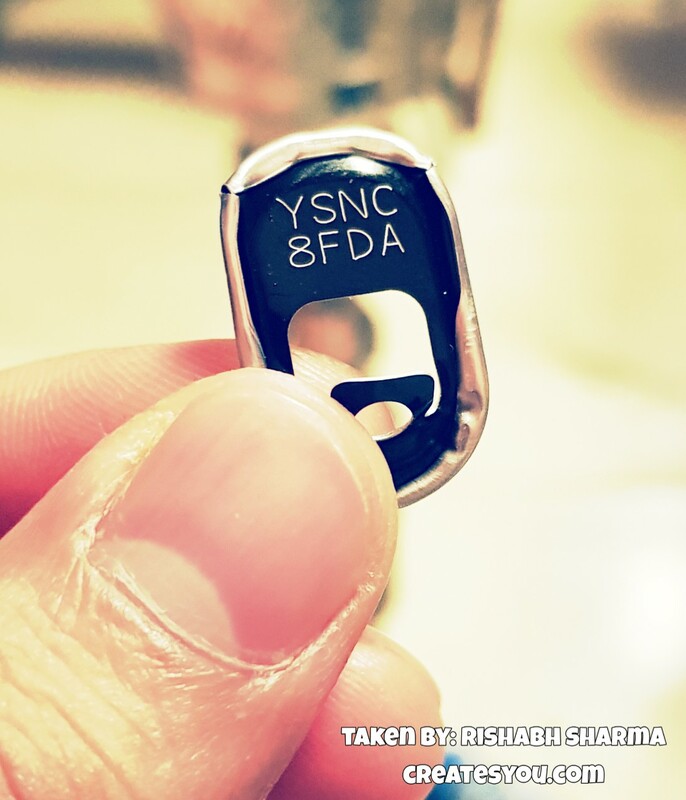 Open the can and look under the lid for the 8 digits code. 2. Open your Ooredoo Oman App which you can easily install from Play Store and go to Dew Gift and click on “Redeem Your Gift”. 3. Insert your 8-digit Code. Click “OK”. That’s it. You will receive your gift details through SMS. Simply by inserting the code in the Ooredoo Oman App and you could win a gift of free on-net minutes, internet or endless WhatsApp data. Everyone’s a winner with Ooredoo and Mountain Dew! The offer is valid until 19 May 2019. 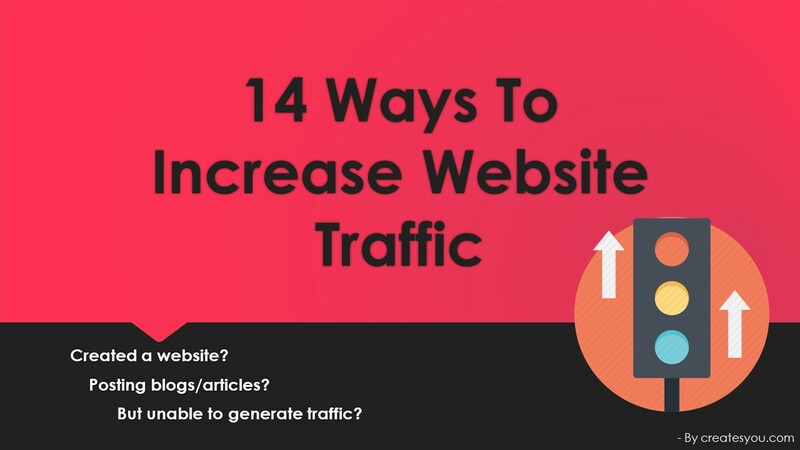 You might find this blog revolving around offer and place that has nothing to do with you as you might be living on the other side of the world. Maybe in Brazil where Burger King’s “Burn That Ad” Campaign is trending. The relationship between businesses and the customer is the same everywhere. 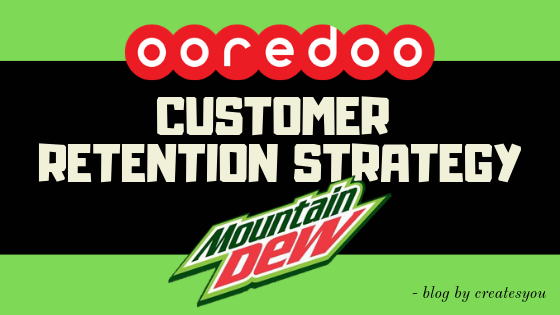 The story of Ooredoo and Mountain Dew taught us that by offering little extra to the customer you can retain them and can make them loyal to your brand whether you are a marketer, a business, or restaurant manager. I myself use retention strategies to make my new or old restaurant customers to regular customers which ultimately increase the sale of my outlet. 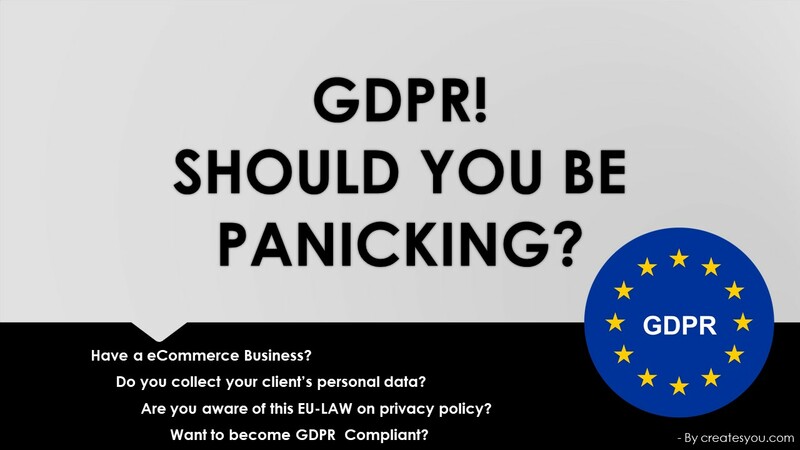 Hope you have found this blog useful.